Why embark on an MDM initiative? Master data management (MDM) has become a crucial discipline, with MDM solutions positioned at the centre of many organisations' IT architectures. There are key trends which shape this market's growth and evolution, and each trend has its own set of complexities. Reference data as the next step. Failure to manage reference data sets can be a significant business risk. The time has now come to make MDM multi-department and multi-application. 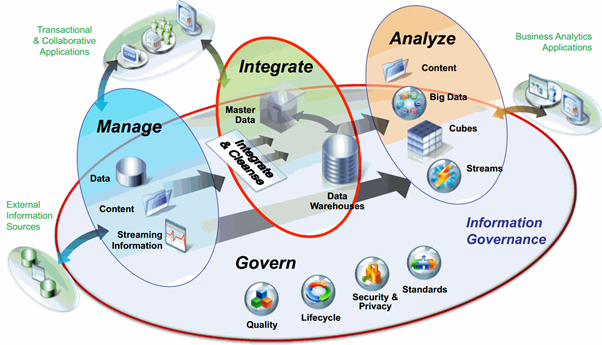 Is Master Data Management ready to move into the Cloud?